You love food. We get it, so do we. You also love traveling to new destinations. Us too! But we've been to all the main stream foodie towns, you know, like New York, San Francisco, Chicago, Vegas, and of course, we love L.A. Next on the list is Scottsdale! Scottsdale is undergoing a culinary renaissance. 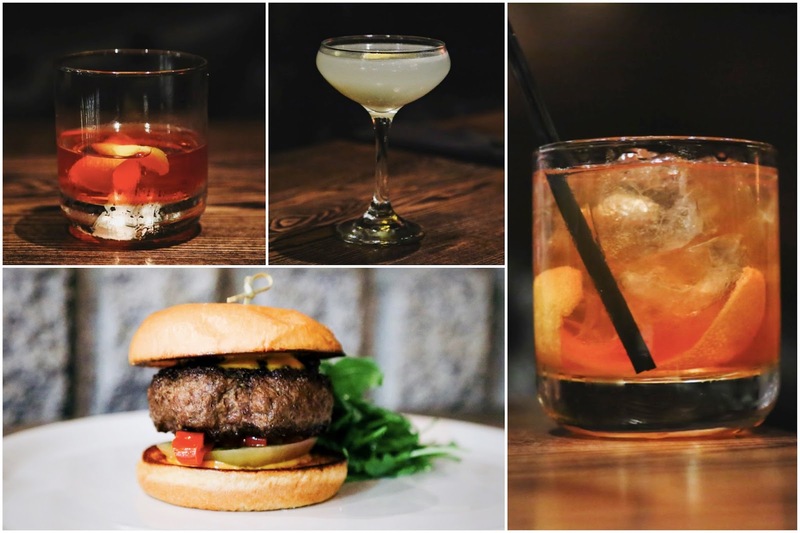 With nearly 800 restaurants, ranging in a variety of cuisines, the downtown district is booming with innovative food-focused businesses, most of which use ingredients from local farms and serve local beer and wine. Yes there is farming and winemaking in the desert, and it's very good! Arizona boasts over 30 breweries, and the arts district in Scottsdale has 5 wine tasting rooms with more on the way. It's truly a culinary oasis in the desert. With only a 50 minute plane ride away from LA, Scottsdale is your quick getaway to food, fun, and relaxation. And when you go, we have some suggestions on where to stay, eat, and play. If you're visiting a new place, you're the type of person that wants to be in the middle of all the activity. You like action and things to do and places to walk/Uber to. When in Scottsdale, your best bet is staying Downtown at the Hotel Valley Ho. Imagine that you're transported to your favorite show, Mad Men - that's the era, look and feel that this hotel has. It's a place where Don Draper himself would be found with an Old Fashioned in hand. Hotel Valley Ho is the perfect mix of historic charm and modern luxury. The rooms are well-appointed and larger than today's "cookie-cutter" rooms found in newer hotels. The suites are equipped with full kitchens, think full-sized fridge, stove/oven, microwave, and dish ware. A full sized living area and large bathroom make this your home away from home. Just down the street is Scottsdale's renowned dining, shopping and art galleries. This is the perfect and stylish home base for exploring the area. If you're more into getting away from it all for some peace and relaxation, then the Hyatt Regency at Gainey Ranch is your place. Escape to one of the best resorts in Scottsdale with an award-winning spa, tennis courts, golf course, and 10 swimming pools. Oh, and you have 5 amazing restaurants to choose from, including Southwest Bistro, an open kitchen restaurant that offers an intimate chef's table dining experience. Finish that off with a romantic gondola ride while being serenaded in Italian, and you have the recipe for the perfect getaway. 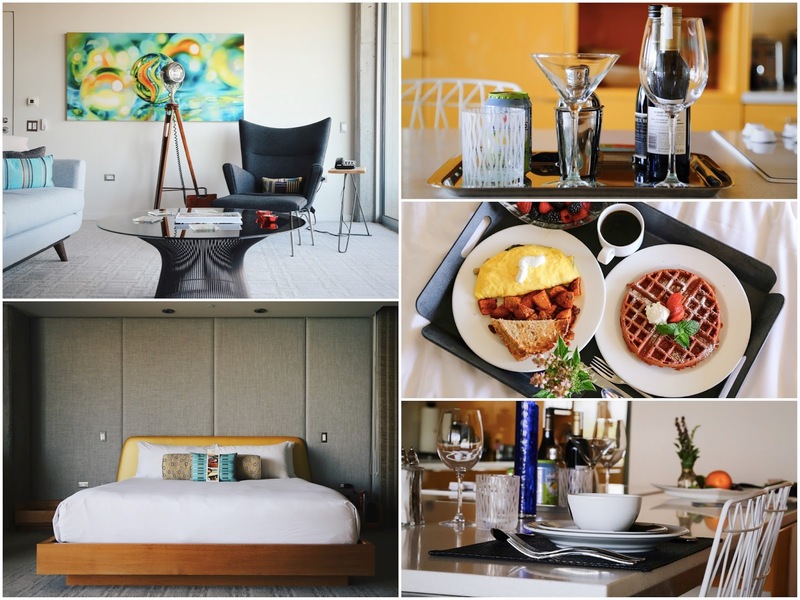 You're here for the food and if you're staying at the Hyatt regency, you'll very much appreciate the "Wine Me, Dine Me" experience at Southwest Bistro. Sit at the chef's open kitchen and experience a four-course tasting menu that will be the best Resort/Hotel dining experience you have had to-date. 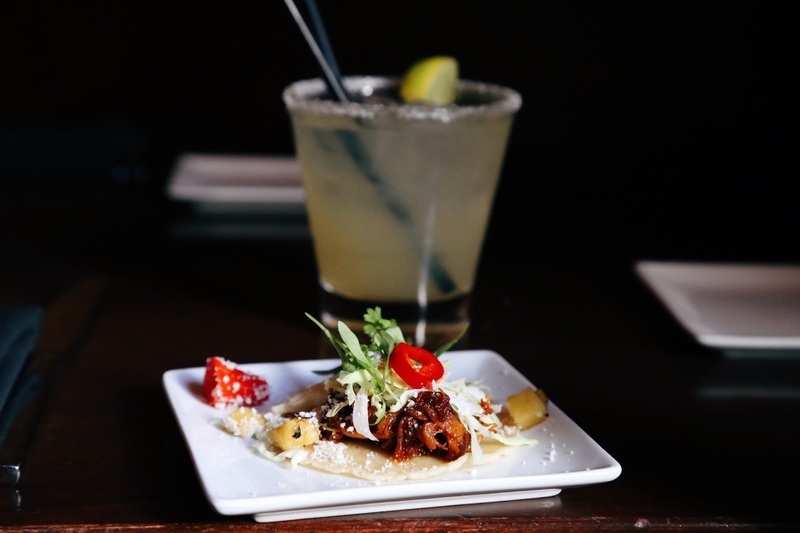 Chef Juan Solorio will create beautiful offerings like the fresh ceviche paired with a rare tequila anejo, and a steak cooked to perfection paired with the perfect, velvety, luscious red wine - it's a must-have experience in Scottsdale. James Beard nominated, Chef Charleen Badman creates an elevated vegetable driven menu that features local Arizona wines and produce. 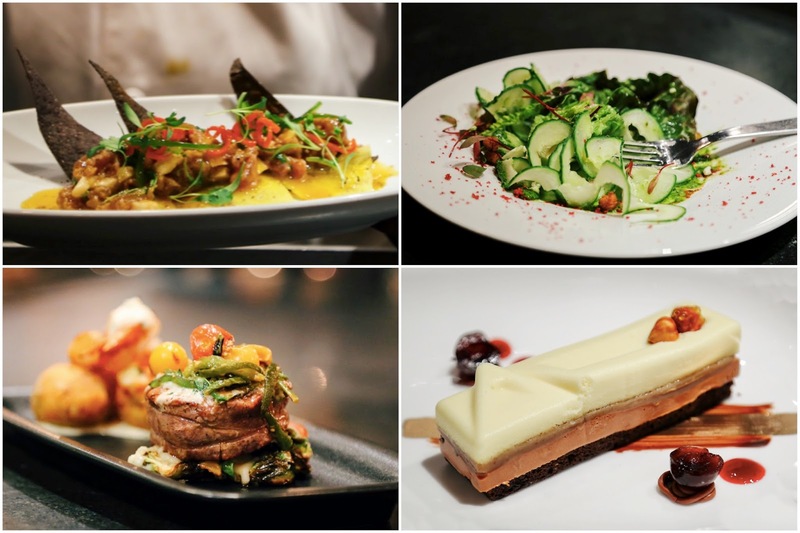 The trendy restaurant is located in the middle of downtown Scottsdale and offers a very seasonal menu that is always changing. Fresh local ingredients are at the forefront in this bistro-like restaurant. Make sure you reserve a table in advance as they only keep one table free for walk-ins, and it goes fast. 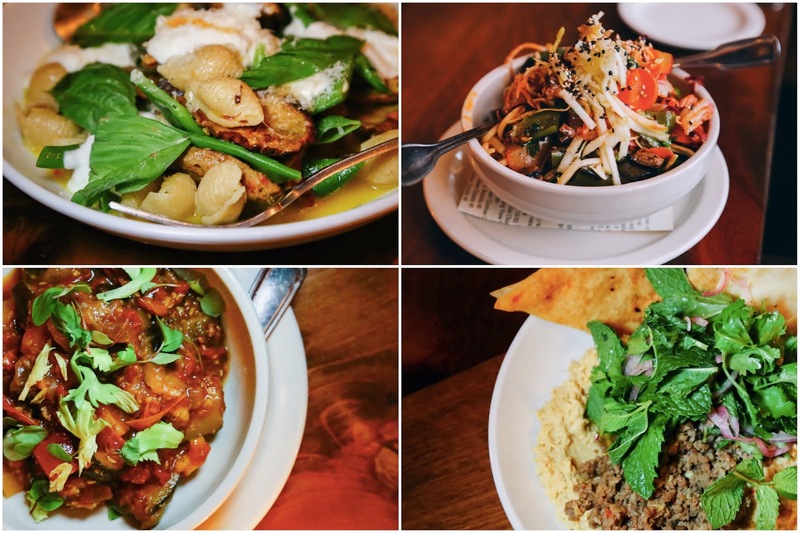 Clockwise from top left: pasta with lobster, mushrooms romano beans, fresh ricotta; cold udon noodles with kimchi vinaigrette; humus with spiced lamb and urfa pita chips; lulu's eggplant ratatouille. Second Story Liqour Bar is probably one of the coolest places to have dinner in Scottsdale. An unassuming bar located above a pizza joint, this restaurant is putting out some of the best food in the area. The hamachi crudo dish is something you would expect in a fancy white-table cloth establishment. It's delicate, flavorful, and a work of art on the plate. If you're more inclined to the regular gastro-pub fare, the burger is one of the best in the city. The drinks are also a highlight, it is called Second Story "Bar" after all. Whiskey is king here and you'll find just about any spirit that's brown and barreled here - the whiskey list is one of , if not the longest in all of Scottsdale. Order the Old Fashioned, it won't disappoint. The guys at Craft 64 are passionate about their craft (pun intended). The pizza, is one of the best we've had anywhere. Just the basics, like the crust is perfectly charred from the wood burning oven and the ingredients are all local and fresh. All those components make for a great pie, but add to that a unique combination of ingredients and you have taken the pizza game up to another level. The Spain - fresh mozzarella, chorizo, Spanish almonds for texture, cured olives, and mild Harissa sauce, make this a must order. It's spicy, savory, and makes you want more after each bite. The green Aji pizza with sautéed onions and fennel sausage is worth the trip from LA to AZ alone. This pizza is perfection, plain and simple. 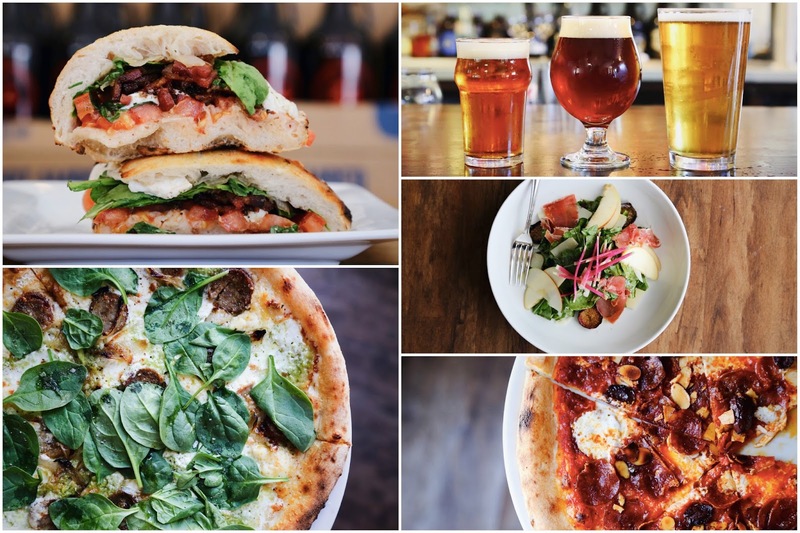 Pair it with over 30 local brews and you're in pizza nirvana. Also, worth ordering is the BLT, fresh mozzarella, arugula, tomatoes, and bacon on fresh baked bread - it's the ideal Italian take on a BLT. Of course you're going to stop at one of Scottsdale's best sweets spot. Super Chunk Sweets & Treats is the brainchild of husband/wife team, Sergio and Country Velador. Everything is made in-house, from scratch. We dare you to find a better chocolate chip cookie in all of Arizona! Also, the blondies are to die for. 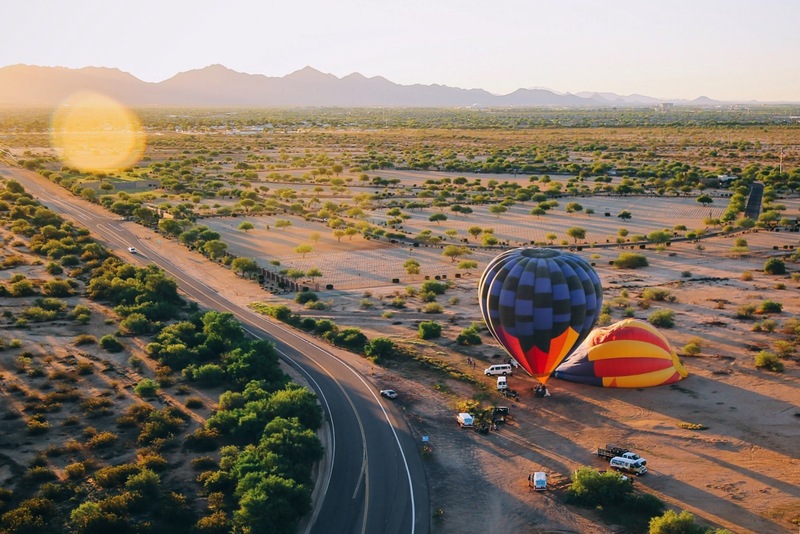 If there is one item to put on your bucket list, it should be a Hot Air Balloon Ride and Hot Air Expeditions in Arizona delivers the perfect experience. One note of caution, you're going to have to wake up extra early for this since they take off right after sunset. So expect your driver to pick you up at your hotel by 5:15AM. Groggy, tired, and with a Venti-sized coffee in hand, you jump in the van and you're taken to the Sonoran Desert. Greeted by a charismatic pilot named Mikey D, he tells you that you're in for an experience of life time - and he's right. When you jump inside the basket, you don't even have time to snap that selfie for snapchat, suddenly you're already floating above ground. At 5,300 feet high (a mile), you're soaring over the desert. In the background is the most colorful sunrise you have seen in some time, maybe ever. Let's be honest, when was the last time you woke up at the crack of dawn to see the sun come up? The ride is peaceful and quiet. Very quiet. You can't even feel that you're a mile high. It's as if everything is paused and stilled just for you. You grab your phone, take that selfie, and touch ground. A champagne brunch awaits for you upon landing and you have just checked off another item from your bucket list. Wines form Arizona? Yes! Since the 1970's, several of these locally made wines have won numerous awards, and gained international acclaim. Some have even been served in the White House. Arizona, the new Napa Valley? When visiting Scottsdale, stop in to LDV Wine Gallery and experience award-winning Rhone varietal wines. Peggy Fiandaca will walk you through the history of every bottle and make you feel right at home. It's one of the best wine tasting experiences. You keep hearing about these amazing spas in Scottsdale? Yes, they are here and Spa Aviana is your top pick. Located in the Hyatt (how convenient), it was named one of the best spas in the world by Conde Nast Traveller. You're immediately whisked away to a serene and peaceful environment. Relax in the outdoor mineral pool right before your massage. Sitting by the fireplace and ordering off the spa's food and beverage menu is also a great way to relax. Okay, you love to eat, we know! You're pressed for time and want to try Scottsdale's best eats, so what do you do? You reserve your spot on the Arizona Food Tour. You'll walk through downtown (about a mile and half total) and try five to six places while learning all about the history of the city with other fellow foodies. For more amazing things to see and do, visit Scottsdale CVB. 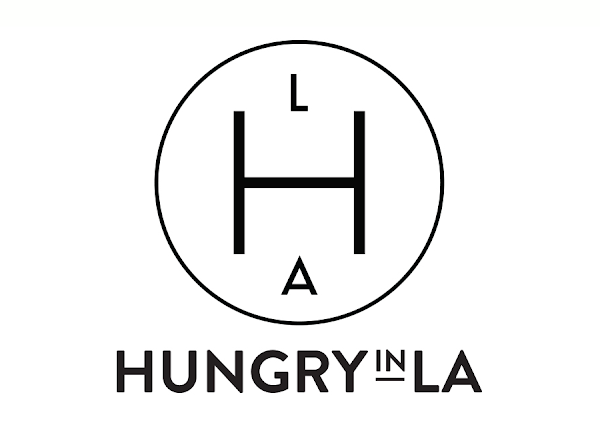 Special thanks to Scottsdale CVB for collaborating with Hungry in LA. As always, the content and opinions expressed here are entirely our own.